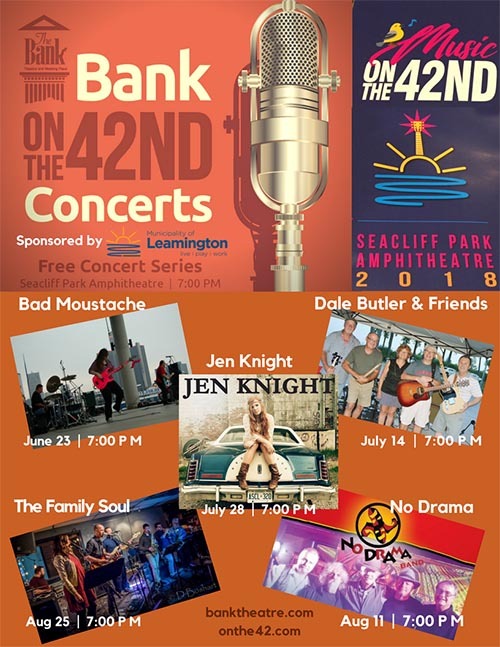 The Bank Theatre Proudly Presents Bank OnThe42 Music Series, featuring free outdoor concerts showcasing the finest in Leamington & Windsor Essex County bands at the newly opened Seacliff Park Amphitheatre on June 23, July 14, July 28, August 11 & 25, 2018. 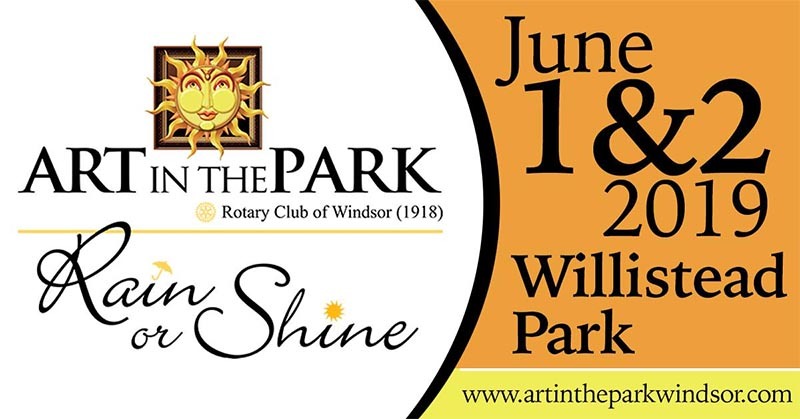 Enjoy the waterfront and FREE all ages concerts – Bring your lawn chairs, blankets, a picnic and enjoy the new amphitheatre and talented local favourites in multiple genres! Bad Moustache is the nickname given to Denny Bastarache as a rhyme to his last name. 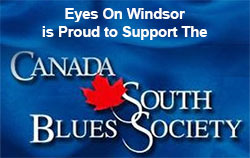 Denny has toured Canada and the US, and is active in the community through his music and as a member of the Leamington/Windsor Regional Songwriters. 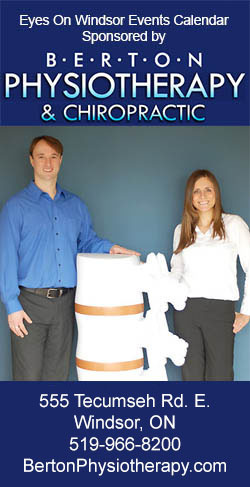 Denny Bastarache, Kaitlyn Howard, John Bacon, a 3 piece classic rock band, are as at home performing the blues, singing country and are no strangers to rock and roll. Reminiscent of commanding female vocalists such as Janis Joplin, and Pink, Jen Knight began her career by impressing some of the biggest names in the music industry, when Jen auditioned for Canadian Idol. 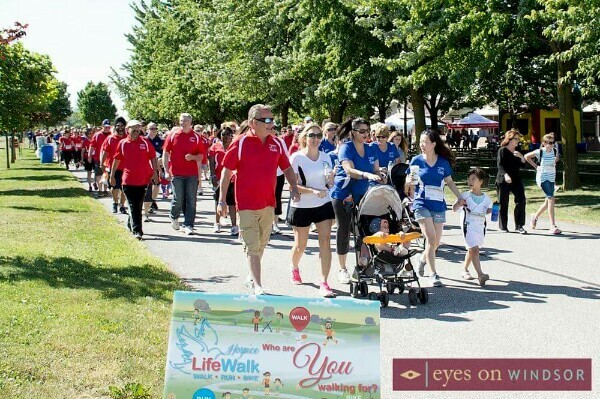 From there Jen began building a following of devoted fans throughout Canada and the United States. During the past 5 years, Jen has signed a recording/management contract with a Los Angeles based label, hit over 1.5 million views on YouTube, opened for Bret Michaels at the first “Hogs For Hospice” and released her EP in the summer of 2017. Whether performing solo or as part of many collaborative projects, Knight’s edgy vocal style drips with emotion from every soulful note. No Drama is a 5 piece rock band featuring local Windsor-Essex musicians Tim Byrne, Wayne Durant, Glen Gregory, Steve Cox and John Kosti. 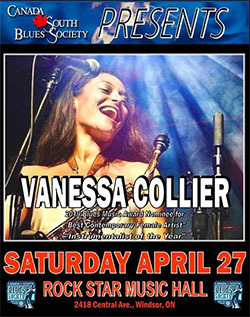 Enjoy an evening of classic/southern/country-rock music that will take you back to those rockin’ days! The Family Soul is a seven-piece soul band, featuring a horn section, girl-guy harmonies and a solid backbone of rhythm playing soul music from around the world and from the groups’ vocalist Soul Brother Mike and Crissi Cochrane. 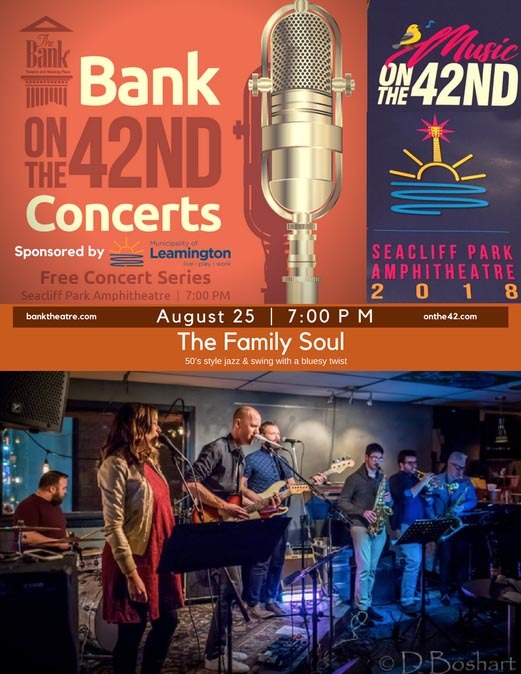 This event is part of the Music OnThe42 Summer Concert Series Presented by the Municipality of Leamington.